Nutritious and absolutely delicious shake to enjoy on the Shaklee 180® Program. Mix all ingredients together in a blender. Blend until creamy. 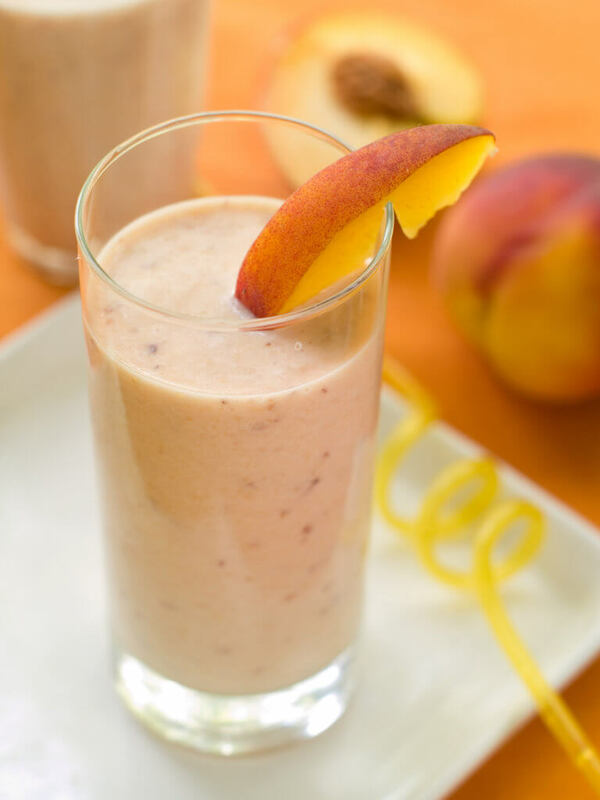 The post Peach Cinnamon Shake appeared first on go.shaklee.com.